The enterprise to to start a new “museum” – whatever that means in the twenty-first century – is daunting. Important, valuable objects and the stories they tell deserve the “museum” treatment. 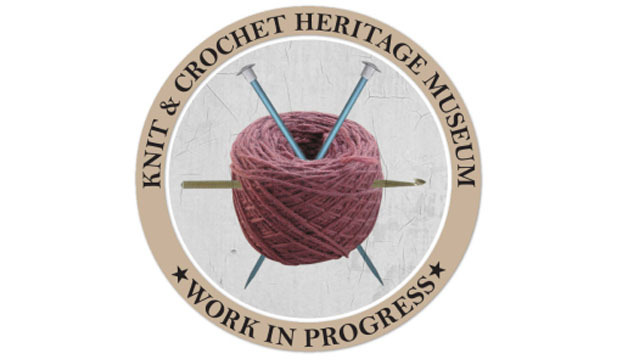 The Knit and Crochet Heritage Project is about making sure that the objects that we have created with our hands and the simple tools of sticks, hooks and string are so honored. Are You On the Fence About Whether to Attend the Symposium? 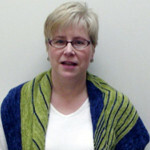 “Center for Knit and Crochet” is Born!